Glad I’ve finally found sotnhmieg I agree with! Are you fed up yet?? 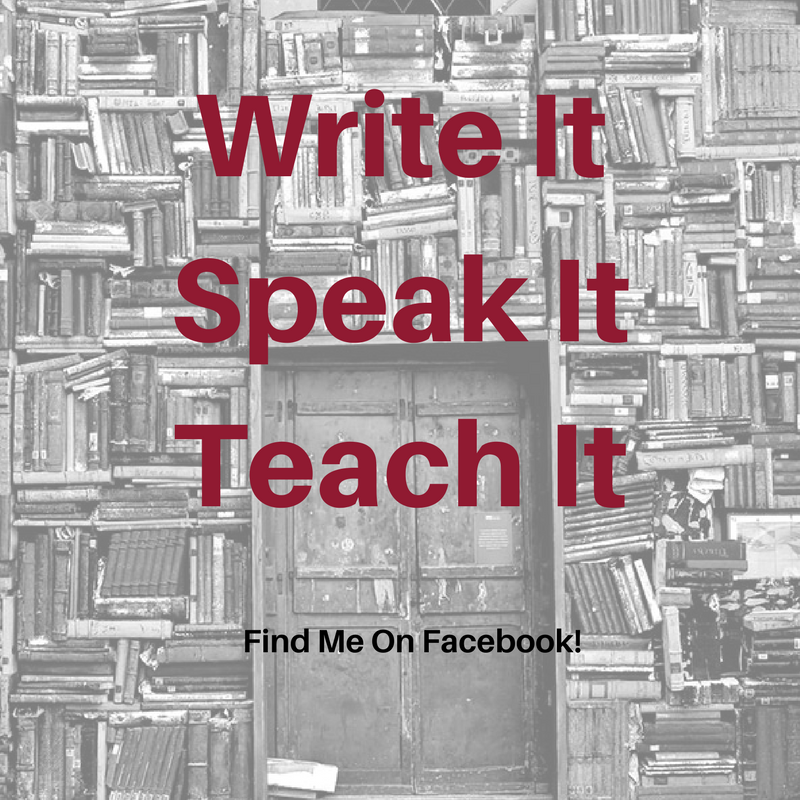 Check Out My FB Group! Sign up to be updated on my latest blog post or event announcements!